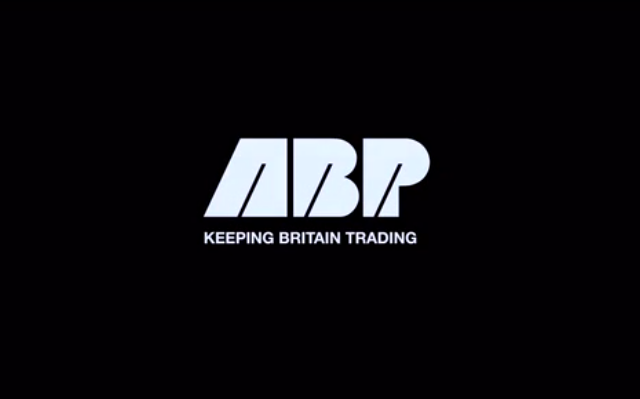 Associated British Ports (ABP), which owns and operates 21 ports in the UK, has signed a Memorandum of Understanding (MoU) with digital logistics enabler Marine Transport International (MTI), to explore blockchain potential in enhancing port connectivity, according to Dry Bulk Magazine. Under the agreement, ABP will commit to participate in MTI’s blockchain solution in pilot shipments. They will work together to create one of Europe’s first detailed pilot programmes focused on the implementation of blockchain technology to improve port connectivity. “Our aim is to support our customers in achieving frictionless trade. Based on the results from our previous proof of concept project, we are now looking at ways to deploy enterprise-level solutions that can deliver trust, security and speed,” Ron Crean, Group Head of Marketing for ABP and leader of this project, said. In the existing setup, various supply chain participants – from shipper to haulier and from port operator to carrier – use different systems which obstruct smooth communication. By securely linking these different systems, MTI’s technology could help bridge the silos, considerably reducing time spent on manually re-entering data, ensuring a single version of the truth. Jody Cleworth, founder and CEO of MTI, said that blockchain technology not only has the potential to provide a transparent, secure and accurate way of capturing and sharing data with key parties, but also ensure interoperability – the ability to openly connect with existing systems. “The logistics industry is awash with proprietary technology that forces users to work in a certain way – with blockchain, we can connect all those systems to ensure data is accurately and quickly shared, helping speed-up and simplify the flow of trade in and out of the UK,” Cleworth said.